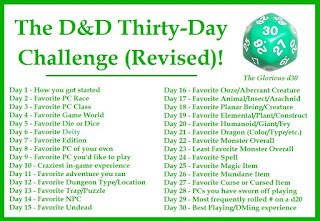 Creative Mountain Games: CMG Extra - "How you got started" Day 1 of The D&D Thirty-Day Challenge! 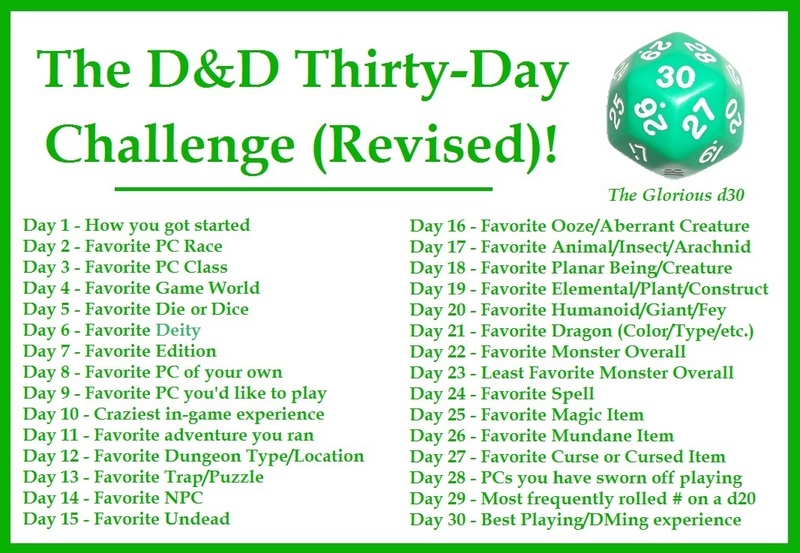 CMG Extra - "How you got started" Day 1 of The D&D Thirty-Day Challenge! The late Sixties, before I hit double digits in age, were mostly out East in and around Philly until my Pops got transferred by work out to Northern Illinois. Though I had played parlor games like Monopoly, Stratego, and Clue, I hadn't yet been introduced to anything more complicated. That changed with a bit more age and my new Midwest friends. By the early Seventies, some local fellas my age were sometimes hanging with older kids who were in high school and the RotC program. Those guys, in turn, were part of a local wargaming club at the Parks and Rec Center where they played board and minis wargames with one another as well as folks from Great Lakes Naval Training Center and Fort Sheridan, an army training facility north of Chicago. Some retired or former military fellas also attended. It was quite the gaming baptism to learn on teams or, on rare occasions, alone against these older gamers, some of whom had been playing since the first modern wargames were published. My first wargame was Tactics II (1958), a revision of the first published game. a wonderful article on "Games I Loved as a Child"
Fast forward a couple of years to 1974. My favorite tabletop miniatures battles that were fought in my time at the club had been using the the Chainmail (1971) rules. I loved anything Medieval but especially sword fighting and mounted combat. Throw in an assault on a castle, or having to defend against one, and I would play for ten or twelve hours. My parents must have loved the break. Of course, being so close to the Wisconsin border, a number of the club members were regular gaming opponents of the same guys who were early tabletop gamers in Lake Geneva, so rules produced and played up that way, naturally filtered down to Northern Illinois fairly quickly. It wasn't long before Dungeons & Dragons (1974) came on the scene and I was quickly hooked. I recall vividly one early game where the guy running it also played a couple of characters. 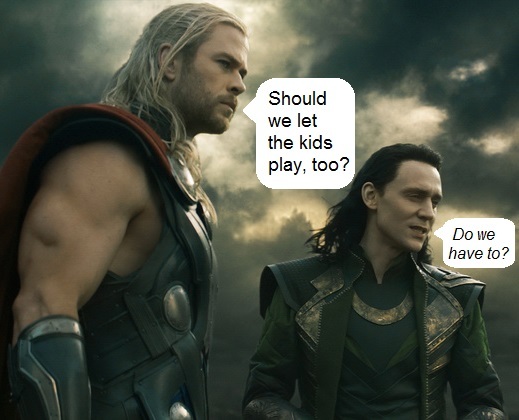 He had named them Thor and Loki, Thor being a Fighting-Man and Loki being a Magic-User. He had been playing the game on his own, rolling things up randomly and taking them down with his two characters. Now he allowed us to join in with our 1st-level player characters. All we really did was ride his coattails and watch him fight things. It was both a tutorial on the game mechanics and a lesson in how NOT to DM. But I learned a lot, so who am I to question his style? We did have fun, as I recall, and that's how it all starts for everyone.